At GNBA we are conscious of the need to rely completely on God to meet all the needs of the ministry. We trust God not just for the finances necessary to continue the work but for the ability, energy and wisdom needed in everyday tasks and as we plan for the future. We would love you to pray for us. You can click here to use our current prayer diary. 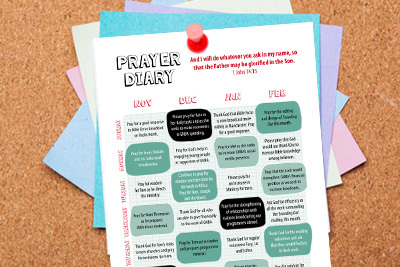 The prayer diary is also included in each issue of Sounding Out. 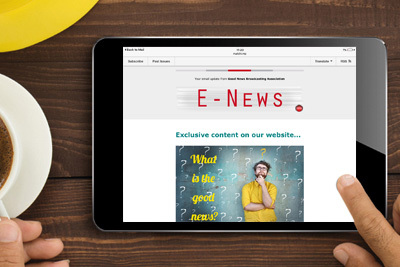 If you would like to receive Sounding Out by email or post you can subscribe here. Prayer requests are also occasionally sent to our supporters via E-News. Click here to subscribe.